I have no idea where this discussion should go, but Al just retweeted this. 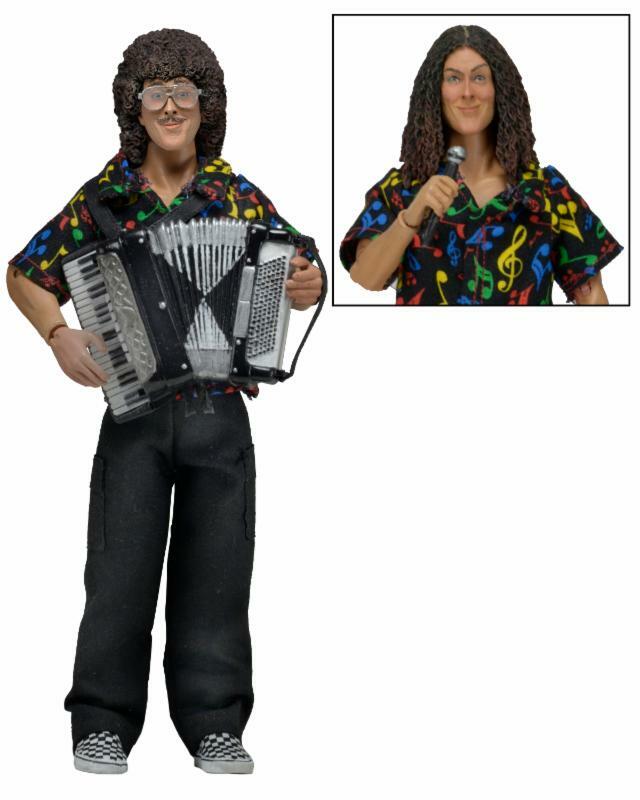 @NECA_TOYS wrote: We are thrilled to annouce the legendary icon @alyankovic into our action figure line & this is only the beginning! Last edited by yankochick38 on Wed Feb 10, 2016 9:21 am, edited 1 time in total. Classic Al looks so friggin smug. Be nice to your Al toy Alicia. Or at least keep the creepy on the down low. yankochick38 wrote: The clothes do look very...removable. I want all of the action figures they make of Al, they look incredible!